Apparently, Miller did not know that the congressional delegation was made up of four Democrats and four Republicans in 2002, nor did he know that the delegation became six Democrats and two Republican after redistricting, done by a committee he served on. Miller has railed for years about Republican gerrymandering elsewhere, but he could not name another state, save for North Carolina, where the GOP behaved badly. More disturbing, however, was his lack of recollection of attending meetings where the talking points prepared by his staff along with the meeting notes and agendas showed he spoke on the redistricting process and the need to help Democrats. 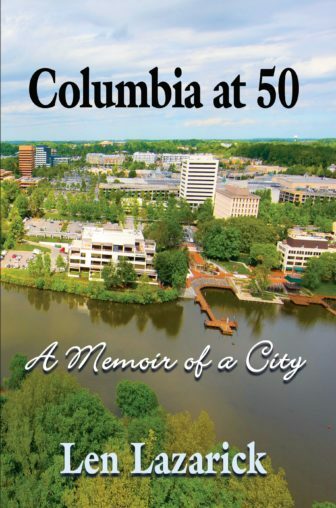 On the flip side, he could remember intimate details about his job as a driver for a Republican in 1962, all about projects he helped secure in Western Maryland, and even columnists, like me, whom he didn’t like. With his conveniently selective memory, one wonders if Miller, 74, is suffering the early stages of dementia or if he is lying under oath, with faulty memory as an excuse. Miller was asked to read from the quotes attributed to him about playing nice with Ehrlich for the first three years, then breaking out the machine guns in the election year. Miller also read the quote attributed to him in 2006 about wanting to bury the Republicans face up in a hole six feet deep so they won’t come back for 20 years. He spoke to the Calvert County Democratic Club in 2011 where, even though his talking points said that helping Democrats was a key goal of redistricting, he didn’t really remember the meeting or his remarks. Miller’s use of campaign rhetoric to fire up the base sets up an interesting argument for the plaintiffs should the District Court hear the case, or should it be appealed to the Fourth Circuit. In a challenge to President Trump’s Executive Order pausing immigration from six Middle Eastern countries—which Attorney General Frosh joined in opposing —the Fourth Circuit Court looked beyond the words of the executive order, the underlying statutes, and even the plain language of the Constitution. Instead, the judges took into account then-candidate Trump’s campaign rhetoric to divine that banning Muslims from the United States was the real intention of his executive order. With that recent case as precedent, the District Court Judge could easily consider Miller’s “campaign rhetoric” as proof of his intention to use redistricting as a tool to illegally disenfranchise Republicans while empowering Democrats. Attorney General Brian Frosh was by Miller’s side throughout the deposition, along with two of his assistant attorneys general. Given Frosh’s long history with Miller, his presence might raise eyebrows. We’ve heard it was Frosh’s decision to personally represent Miller. 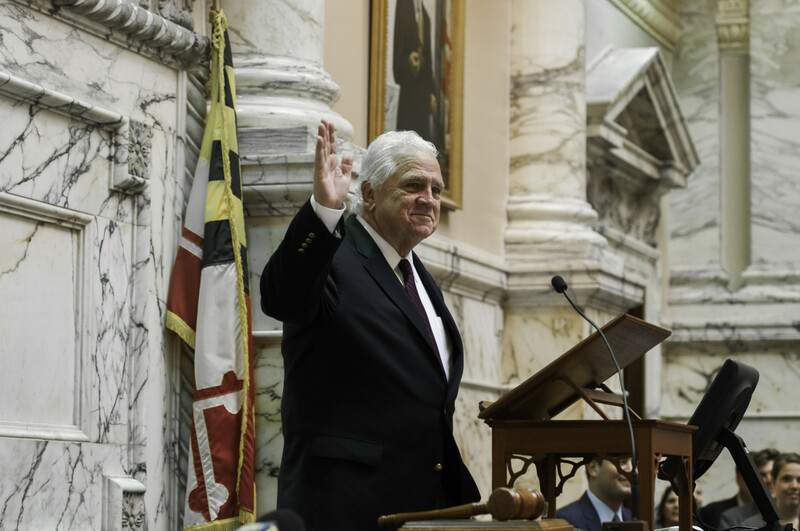 Frosh served in the Maryland Senate from 1995-2015, and was chair of the Judicial Proceedings Committee—one of only six committee chairs, all named by Miller. As a member of the Senate leadership it seems inconceivable that Frosh has no knowledge of redistricting schemes in 2002 and 2012. By serving as Miller’s attorney, Frosh’s thoughts may be shielded by attorney-client privilege. But given their 20-year Senate relationship, one wonders if any of Miller’s statements might put the attorney general in a compromising position. If for no other reason than optics, it may have been wiser to allow the assistant attorneys general to serve as Miller’s counsel. Miller said throughout his testimony that he believed the country needs a national solution to gerrymandering. He said that the Supreme Court should decide redistricting. Considering the conflicting redistricting cases in the Fourth Circuit, this toxic stew may indeed end up on the court’s docket. The justices have shown great reluctance to get in the middle of political fights, the high court could do the nation a favor by setting strict boundaries to acceptable redistricting. It may even reduce the toxic nature of politics today. In the meantime, however, Maryland voters are getting confirmation of what they already suspected about our political leaders—and it is not flattering.